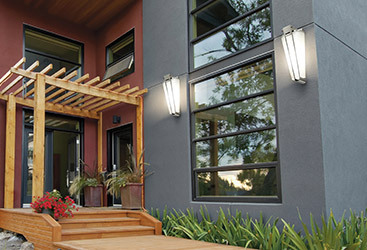 In our last blog entry, we shared a little bit about what lumens and watts are and the major differences between these two measurements when it comes to your home light fixtures. 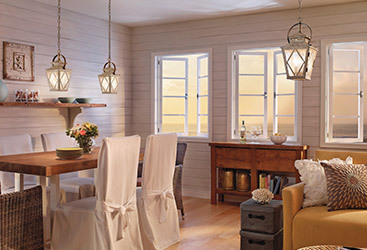 While it’s a great starting point, there are a lot more differences when it comes to watts and lumens, making them both critical to understand both in order to maximize the efficiency and usefulness of your favorite lighting fixtures. Today, we want to explore a few more of the differences and make sure you know exactly what you’re looking at and how to use these measurements to your advantage. 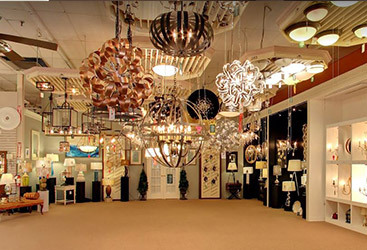 From ceiling fans to chandeliers, Charleston Lighting is here to help you with any and all lighting needs, so be sure to contact us or stop by and shop with us! What Do Lumens and Watts Do? As we have pointed out in the past, lumens and watts are both measurements for light fixtures, but measure two different things. Due to their nature, you may be wondering what exactly their individual characteristics are. 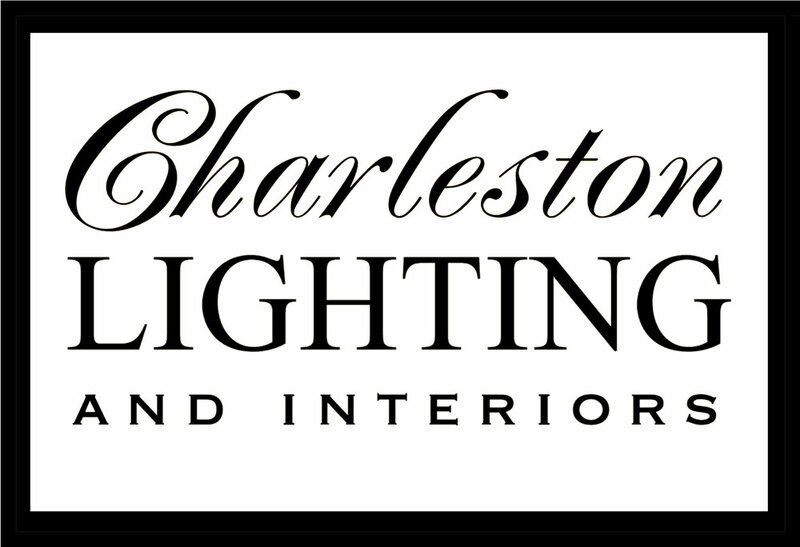 Well, you’re in luck, because Charleston Lighting has you covered. Below, you’ll find some of the uses for lumens and watts. 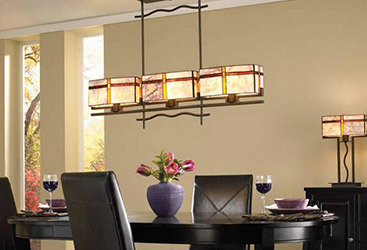 Lumens: the brightness, or output, of your home lighting is the most important factor when choosing a fixture. 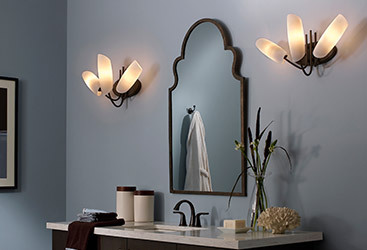 Whether you need a soft wall sconce for your hallways or a powerful floor lamp for your office, the brightness matters. Lumens are a way to know which bulbs will work best with your fixtures to ensure maximum output without wasting the potential of either the light bulb or the fixture. While lumens started out as the best way to measure LED lighting, they have now become useful for measuring every type of light bulb, including incandescent and fluorescent. Wattage: your lights are going to use electricity. Unless you are opting to go back to kerosene lamps, it’s important to know exactly what this measurement is for each light fixture. Leaving your lights illuminated for long periods of time will add to your bills, so keeping the wattage of each piece in mind can help if you are trying to lower your costs. Converting to an LED fixture or a more green option can be much easier if you know where you are starting from and how much wattage usage you need to reduce to make an impact on your bills. Lumens and wattage are used for different things, but both measurements work together. The more wattage a lighting option uses, the more lumen output you can expect. Using both of these measurements in unison can save you from frustration when it comes to paying bills and choosing the right replacement light bulbs. Can You Convert Between the Two? A question many folks will often ask is how you can convert between lumens and watts for older fixtures or fixtures that only give you one measurement. Because lumens and watts measure two different things, there is no common denominator on which you can base a conversion. 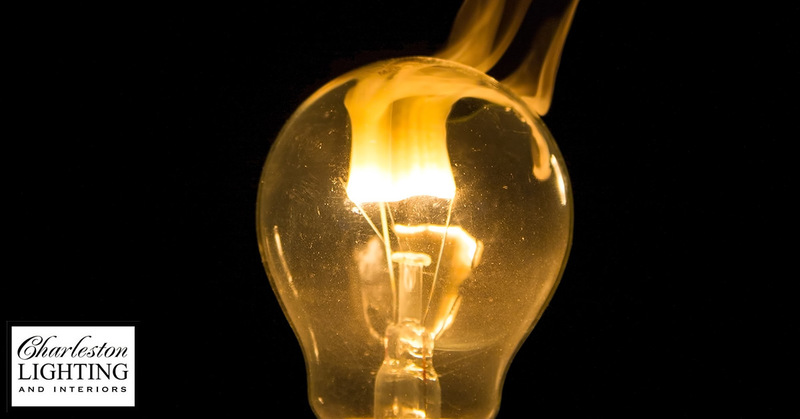 There are some guidelines you can use to roughly estimate how many lumens a certain number of watts will output and vice versa, which we will discuss at another time. Just know that, no matter how much math you try, there is no direct conversion for watts to lumens, so you need both measurements for the best outcome! We know that choosing the right lighting is an intensive event. From ensuring the light bulbs you have work with the chosen fixture to having the most efficient combination of illumination and power consumption, understanding watts and lumens is essential. 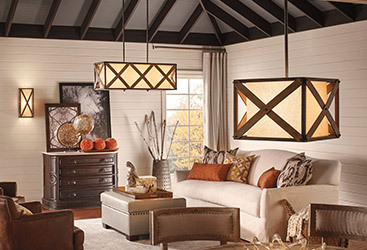 If you have any questions on the subject or need help finding the ideal light fixture for a certain room in your home, trust the team at Charleston Lighting. 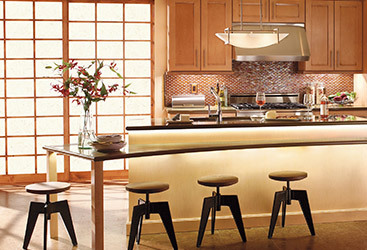 Our expert staff will get you the help you need while working with your design ideas, so stop in today!